Powdered slaked lime, marble dust aggregate with variable particle size, water and additives. 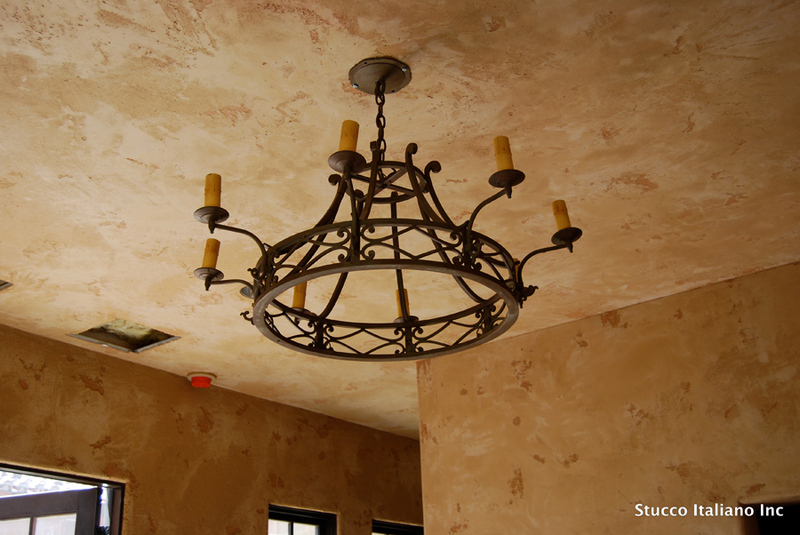 Intonachino plaster is uniformly rough with slight variations in color intensity typical of lime-based products. It is intended for either interior or exterior surfaces. It is highly breathable, naturally mildew resistant, and has excellent drying capacity. 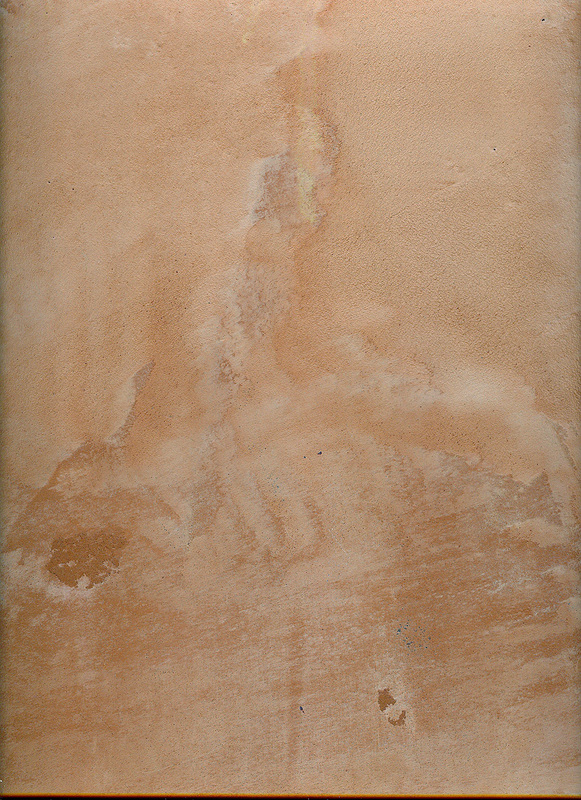 Colors: The product is white and can be tinted with our Color System.